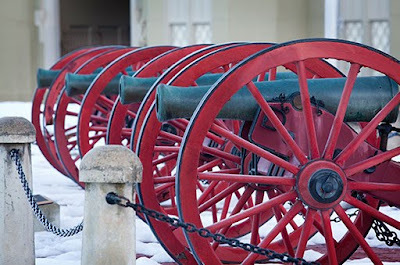 I am pleased to announce that a couple of my photographs and three of my daughter's will be shown in the 4th Annual Claude Moore Park Photography Exposition. If you are in the Northern Virginia area this weekend (September 18th and 19th) , I hope you will stop by and view these and all the images of the local photographers. 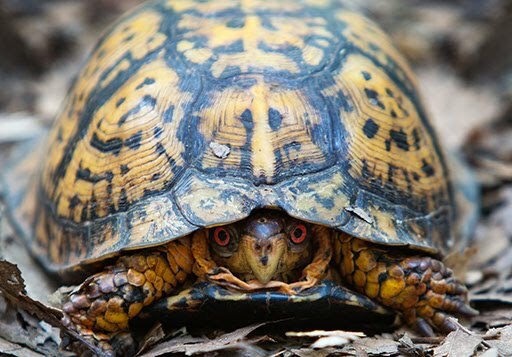 Being shown at the Expo include an image of an Eastern Box Turtle that I captured at Balls Bluff Regional Park. I am very pleased that my image of the cadet cannons at Virginia Military Institute received Honorable Mention in the Advanced History and Heritage Category. For the 2nd year in a row, my daughter earned more, or at least better, ribbons than I did at the expo. 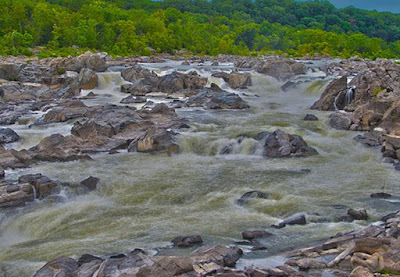 Her image of Great Falls received 2nd place in the Youth Nature's Backyard Category. 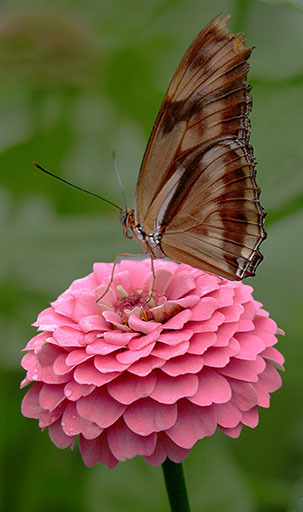 In addition, her image of a Butterfly at Brookside Gardens was accepted into the show in the Youth Winged Wonders Category. How wonderful Tim! And much deserved! Congratulations to both you and Sarah!